Following a critically-acclaimed West End run Jon Brittain’s Rotterdam is embarking on a UK tour. 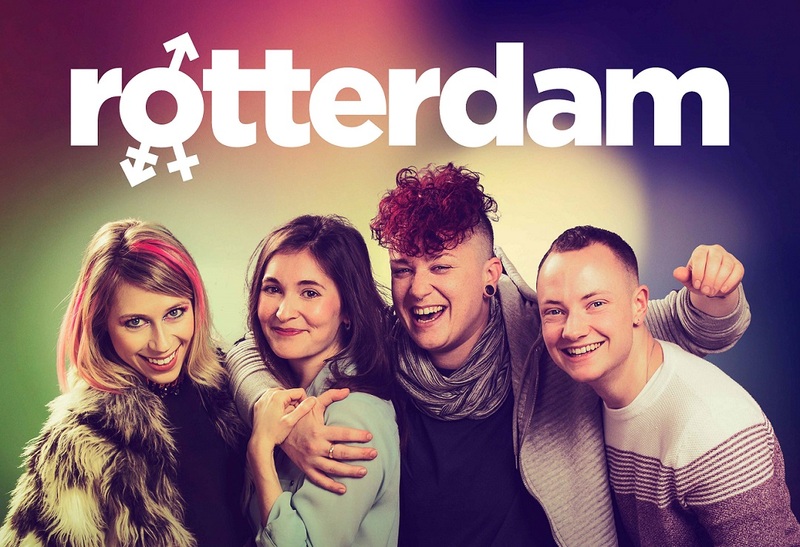 It’s New Year in Rotterdam, and Alice has finally plucked up the courage to email her parents and tell them she’s gay. But before she can hit send, her girlfriend Fiona reveals that he has always identified as a man and now wants to start living as one named Adrian. As Adrian begins his transition, Alice must face a question she never thought she’d ask... does this mean she’s straight?